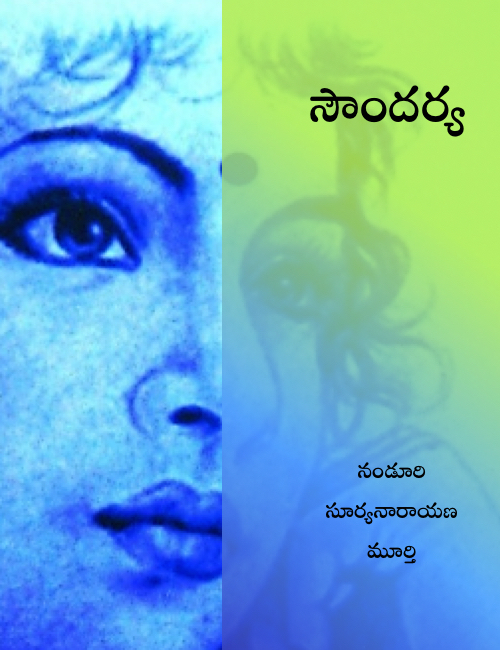 ‘Novel’ is a literature format that most people are familiar with. 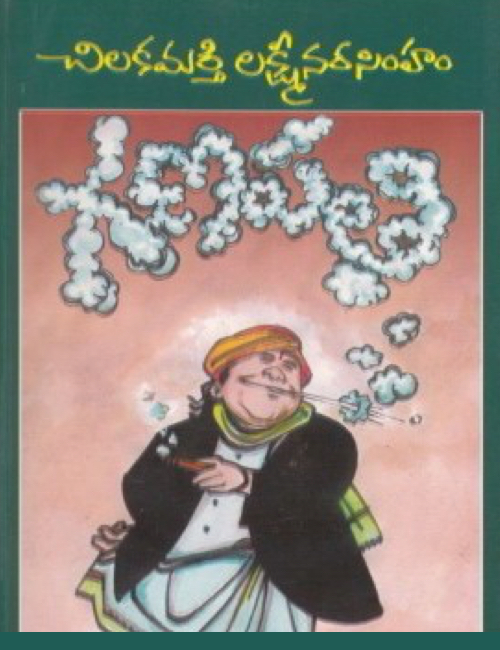 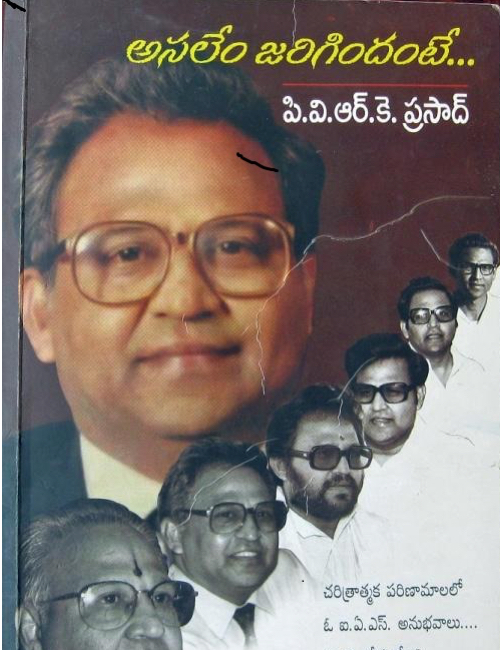 The average Telugu person who wishes to read a novel faces two issues, the chore to find and order the book, and finding the time to read it. 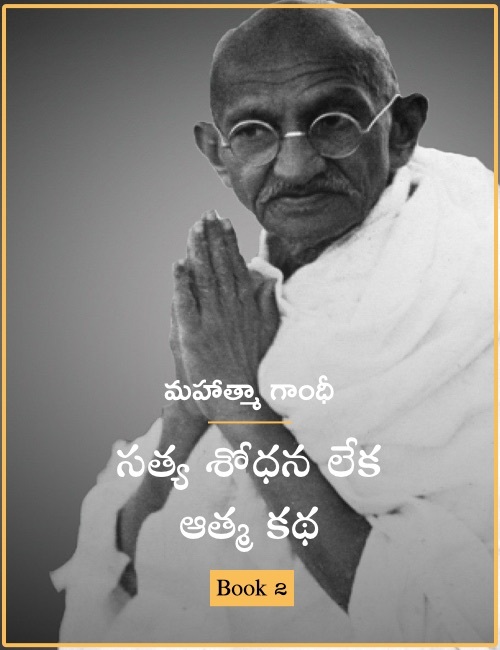 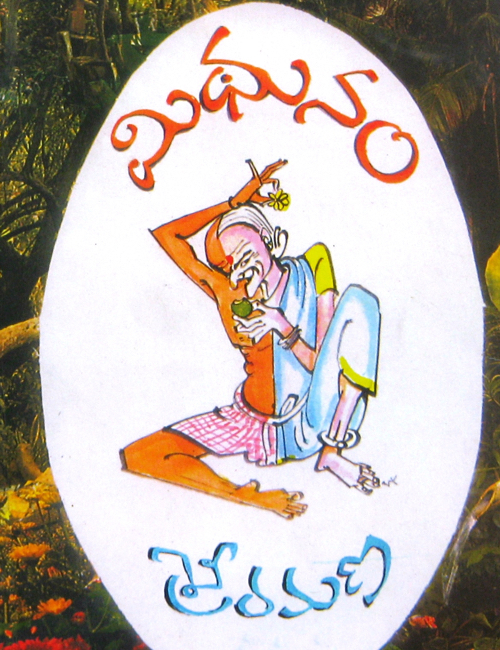  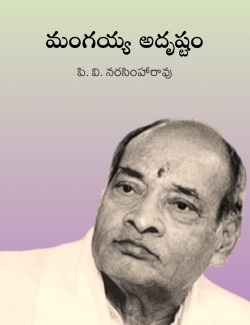 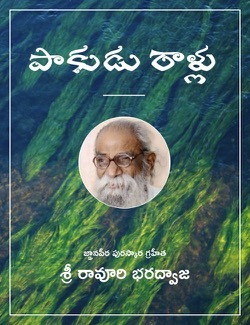 Dasubhashitam - Navalalu hopes solve the problem by bringing you a selection of good novels in audio.